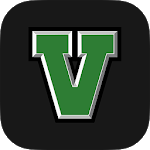 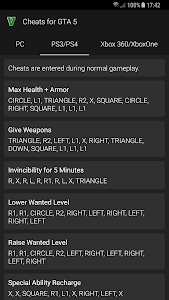 Cheats for GTA 5 contains all cheat codes for Grand Theft Auto V game for every console and platform. 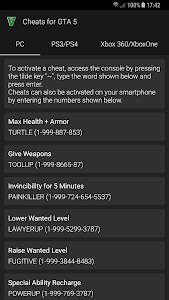 Cheats for GTA 5 contains GTA 5 cheats for PC, PS3, PS4, Xbox 360 and Xbox One. 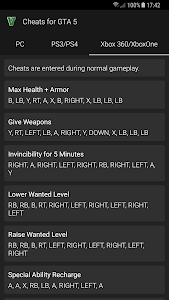 Similar to "Cheats for GTA 5"